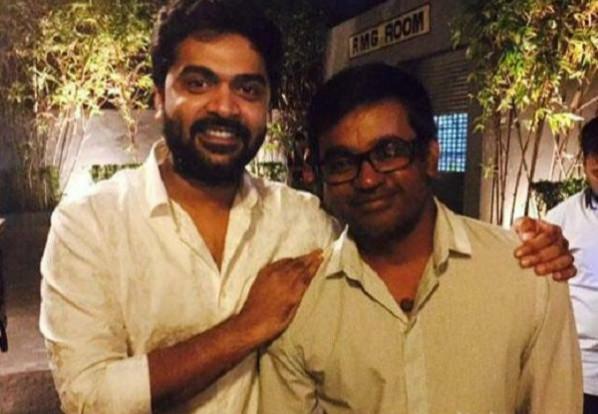 Simbu's next to be directed by Selvaraghavan launched recently and speculations making rounds that the movie has been titled 'Kaan' - Afforest area. Selvaraghavan and his team are tight lipped about the upcoming Tamil movie. However, a little birdie hinted 'Kaan' is the title under consideration. Shooting of this Simbu-Selva project is currently on. Various media houses have reported that the film’s title would be Kaan, Kaanam and some says the original title will be Kaanagam. As per the latest reports, one thing is certain that the title of the film is not Kaanam or Kanagam, but the director and producers are yet to issue an official statement. Another thing to be noted; 9 years before, today (May 26) was the day the cult film Dhanush starrer blockbuster Pudhupettai released. So it has taken 9 long years for Selva -Yuvan - Arvind Krishna to again come together for a film. Also, the film’s official PRO has revealed information on Twitter saying that the first look poster of the film will be out by this week. Telugu actor Jagapathi Babu will be essaying the role of a baddie in the film and he too has signed the dotted line. Catherine Tresa and Taapsee are playing female leads. Jagapathi Babu will be seen in crucial role. Yuvan Shankar Raja and Aravind Krishna has once again team up with Selvaraghavan after nine years post Pudhupettai.